This website is designed as an online catalogue for the full range of Tailpipes as supplied by Topgear.co.uk and its Custom Exhaust Franchise Networks. 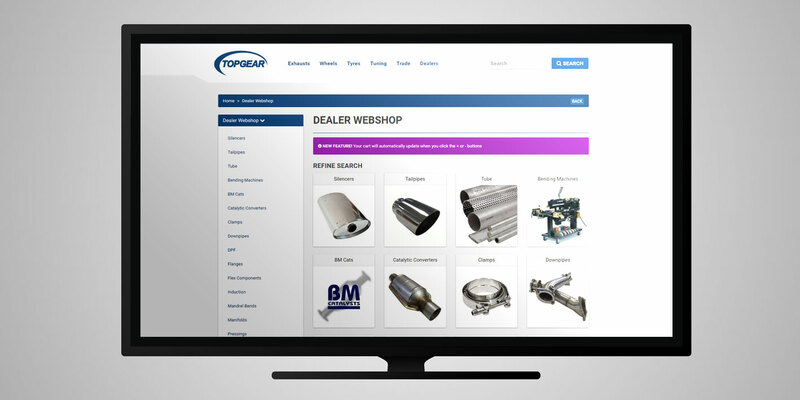 For customers wishing to order from our range, please submit your details on the form opposite and we will set you up with a Trade Login to the www.topgear.co.uk website – featuring live stock listings and competitive pricing in addition to our range of Performance Exhausts and more. I consent to receive future communications from Topgear.